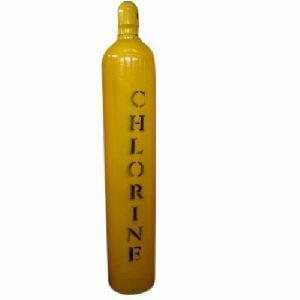 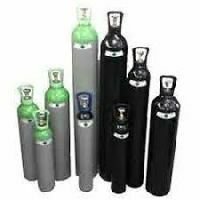 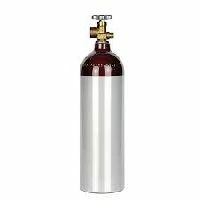 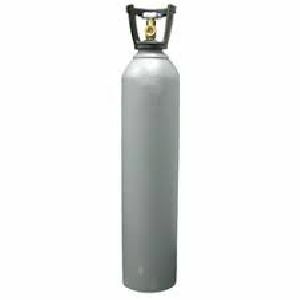 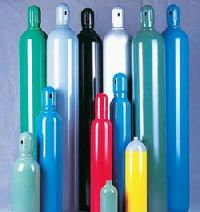 We offer 10l oxygen gas cylinder with valve full line of small cylinders, from 1 liters to 40 liters, with all necessary accessories such as valves, categories, oxygen supply kit, torch kit, portable cart etc. 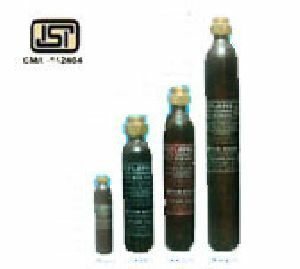 Wall thickness : 5.0 mm min. 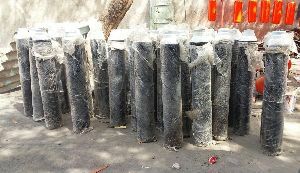 Tare Weight (Approx.) 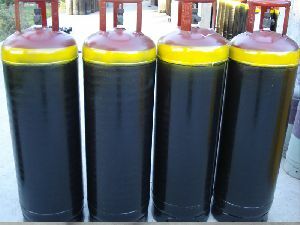 : 6.5Kg. 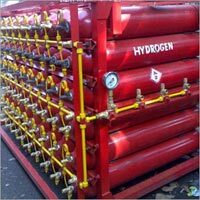 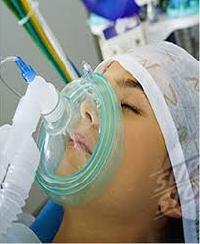 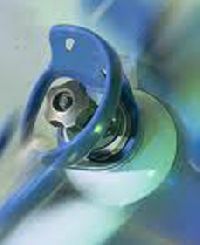 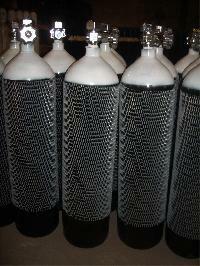 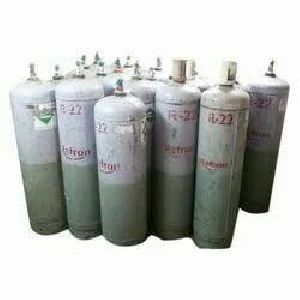 Proton Gases India Pvt. 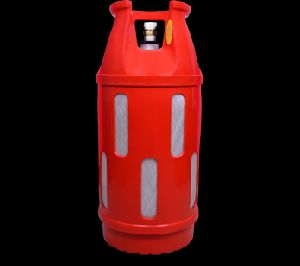 Ltd.
capacity : 1 to 280 ltrs. 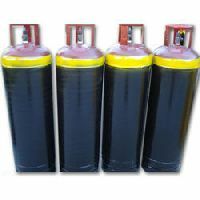 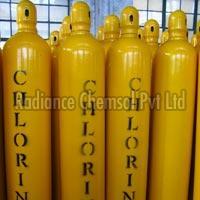 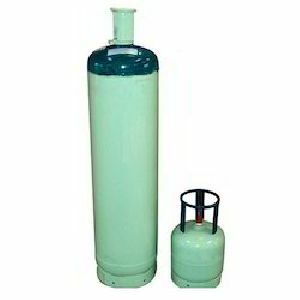 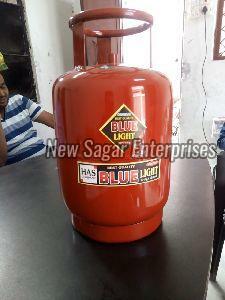 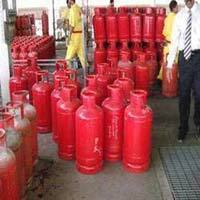 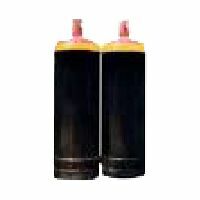 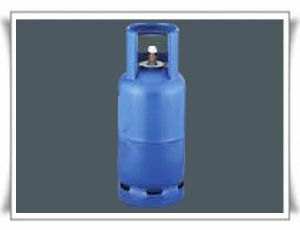 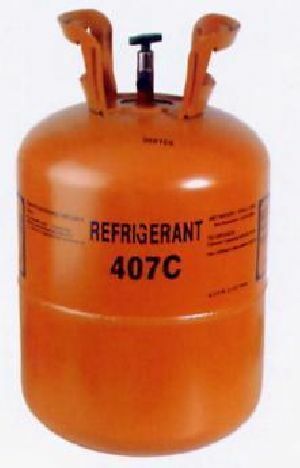 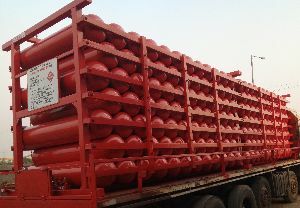 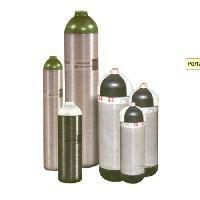 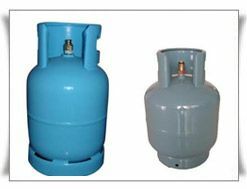 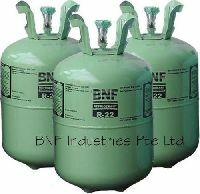 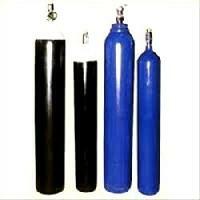 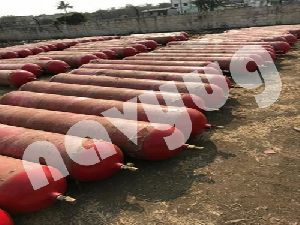 Lpg cylinder is made with lpg grade is 6240 a specialised raw material. 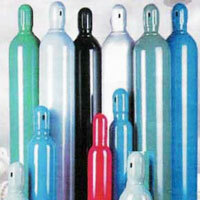 Manufacturing in a higenic work place with semi automatic machinery with skilled workers.